University of Derby Science Park. Family Home, Kirby Muxloe. Planning Approved. Wedding Venue, Stretton, Derbyshire. Planning Approved. Family Home, Littleover, Derbyshire. On Site. Family Home, Normanton-on-the-Wolds. On Site. Sustainable home, Matlock. Planning Approved. Golf Clubhouse, Burton. Planning Approved. Residential Development, Derby. Planning Approved. Family Dwelling, Heage. Planning Approved. Contemporary Homes, Ruddington. Planning Approved. Water Pump Conversion, Melbourne. Planning Approved. The White Hart, Addition, Moorwood Moor, Derbyshire. Completed. 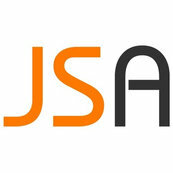 JSA Studio Headquarters, Derby. Completed. Contemporary Family Home, Shropshire. Planning Approved. Family Home, Repton. Planning Approved. The Horse & Jockey, Wessington. Completed. 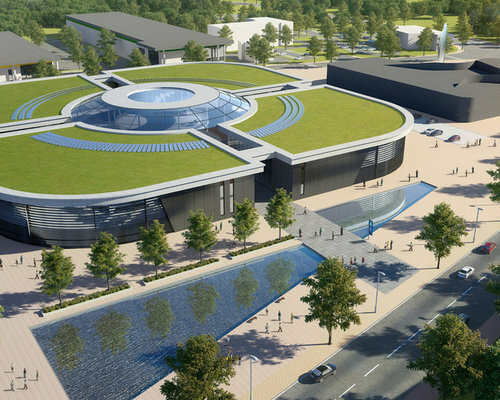 Vision for Derby - the Market Place. Willis Cooper Headquarters, Belper. COmpleted. Players Lounge, Pride Park Stadium. Completed. Modernist Home, Newton Solney. Planning Approved. Resturant and Wine Bar, Matlock. Completed. Family Home, Allestree, Derby. Planning Approved. Family Home, Duffield. Planning Approved. The White Hart, Moorwood Moor, Derbyshire. Completed. Family Home, Allestree, Derby. Completed. Family Home, Dalbury Lees. Completed. Treetops Nursey, Epsom, Surrey. Completed. Family Home, Littleover, Derby. Completed. Your Move, Irongate, Derby. Completed. Residential Development, Belper. Planning Approved. Apple Store, Irongate, Derby. Completed. Canopy Store, Sadler Gate, Derby. Completed. The Bookcafe, Cornmarket, Derby. Completed. 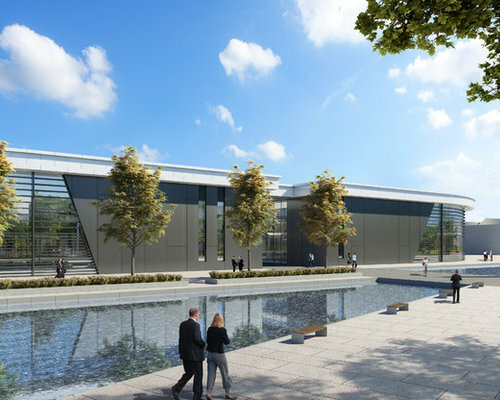 Justin Smith Architects have been delighted to support the launch of the University of Derby Science Park by producing high end visuals which have been showcased to delegates at #MIPIM2017 in Cannes. 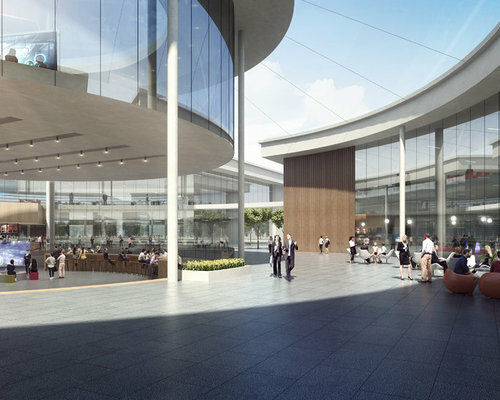 A partnership between the University of Derby, Derby City Council and business, it is hoped the University of Derby Science Park will become home to innovative start-ups and growing companies, bringing them together with "global companies and leading-edge academic researchers, policy-makers and funders". The concept has been designed in association with Three Sixty Media.